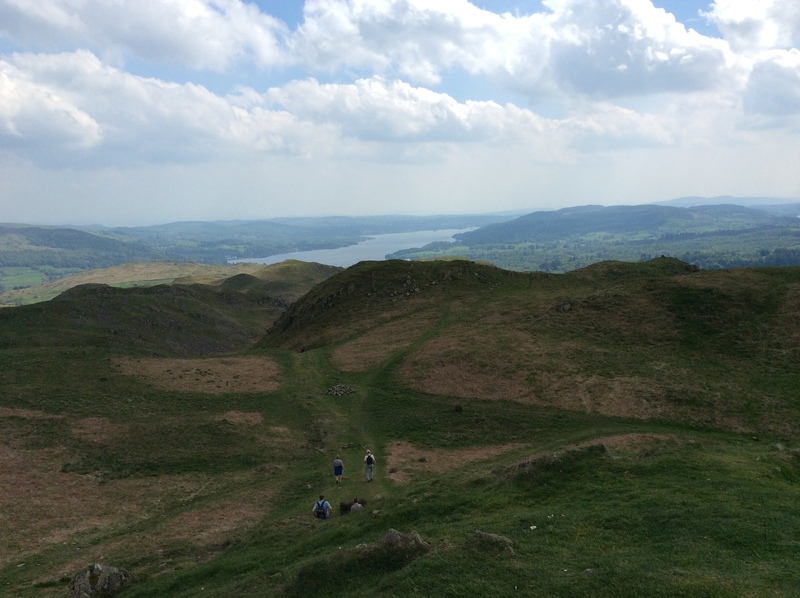 Loughrigg Fell can only be described as beautiful. 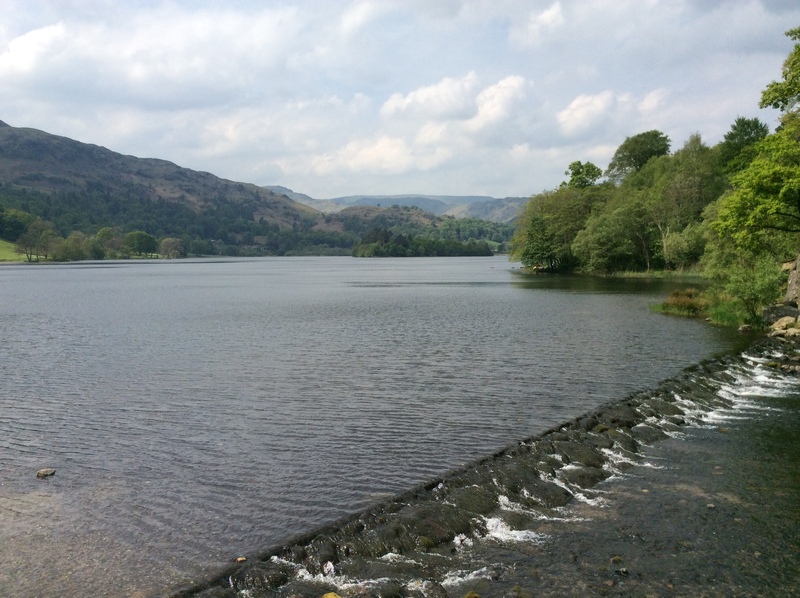 As a low lying fell this Lakeland beauty finds itself nestled in the midsts of the imposing Langdale Pikes, Fairfield Horseshoe, High Raise and Silver How. 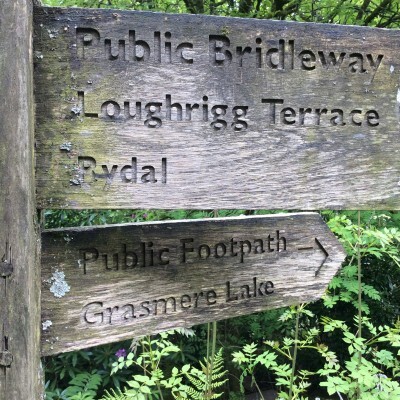 With its central isolated position Loughrigg offers the ultimate 360º views of surrounding fells with the scenery stretching as far as Lake Windermere. 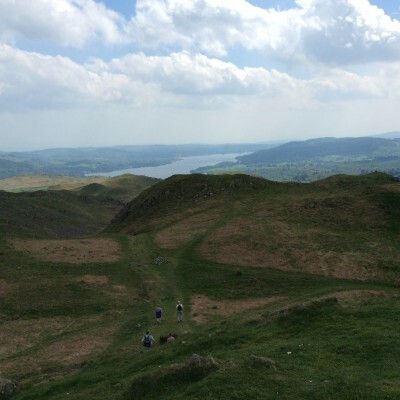 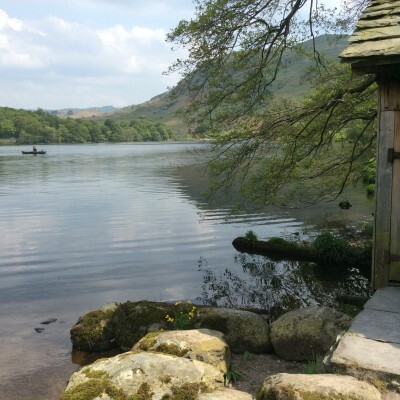 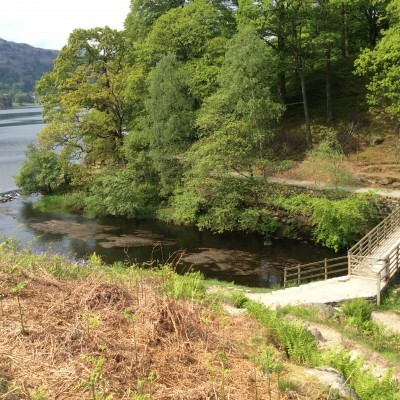 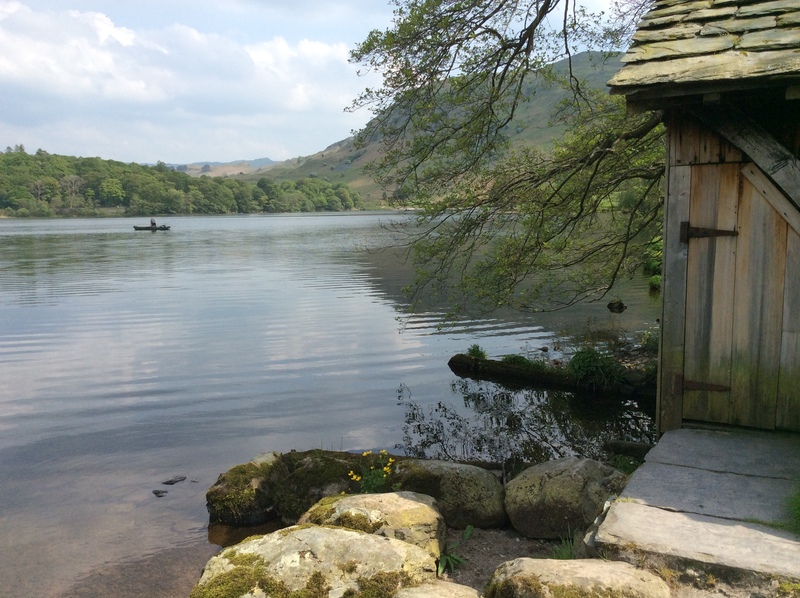 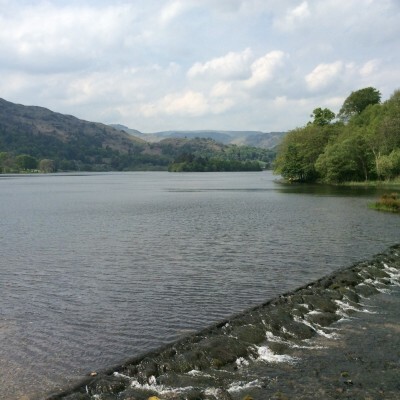 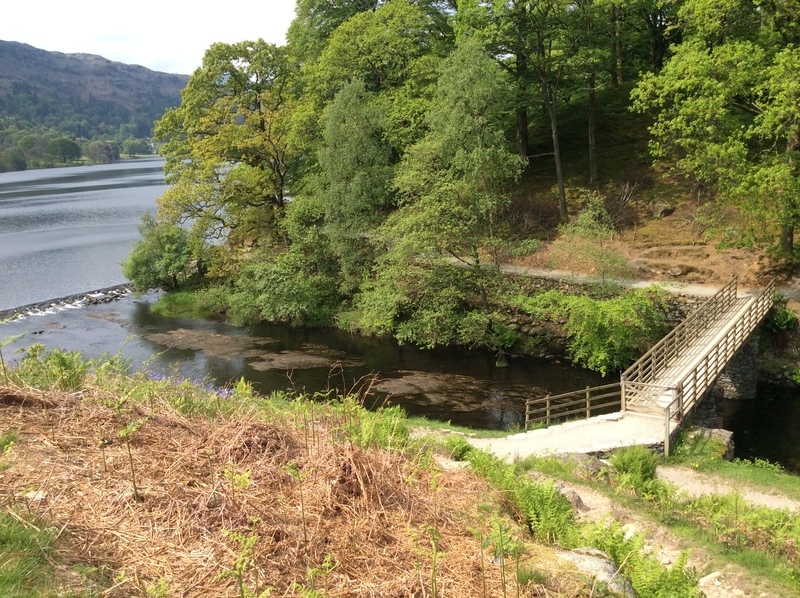 Suitable for all walking abilities the route appeals to all the senses incorporating woodland paths, shoreline tracks and an incredible terrace overlooking the stunning Grasmere lake and village. 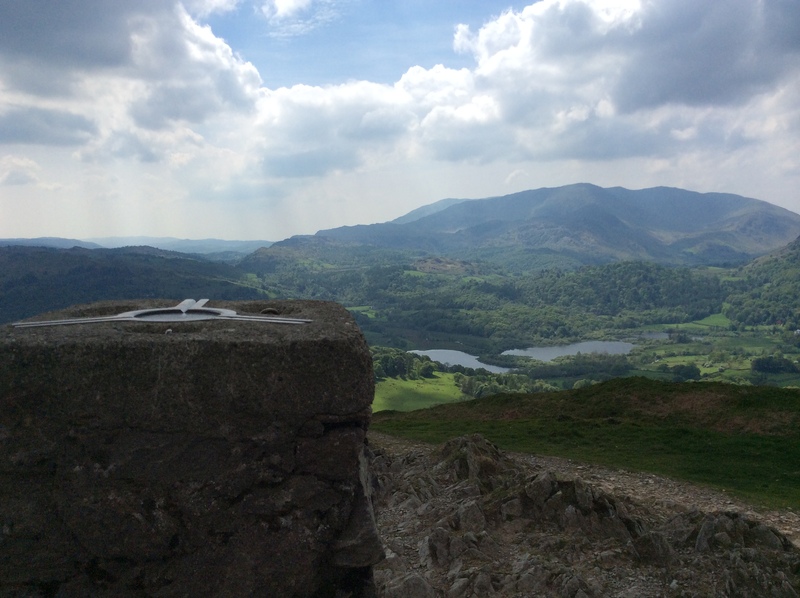 Photo opportunities are plentiful with panoramic views in every direction. 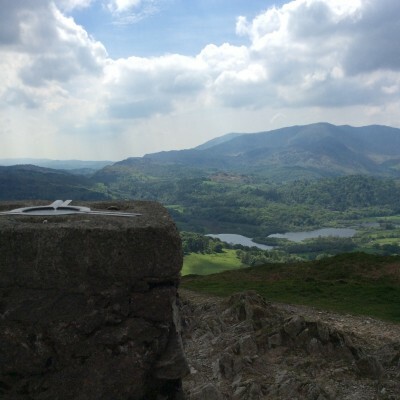 One thing is for sure... once at the summit you will find it difficult to leave! 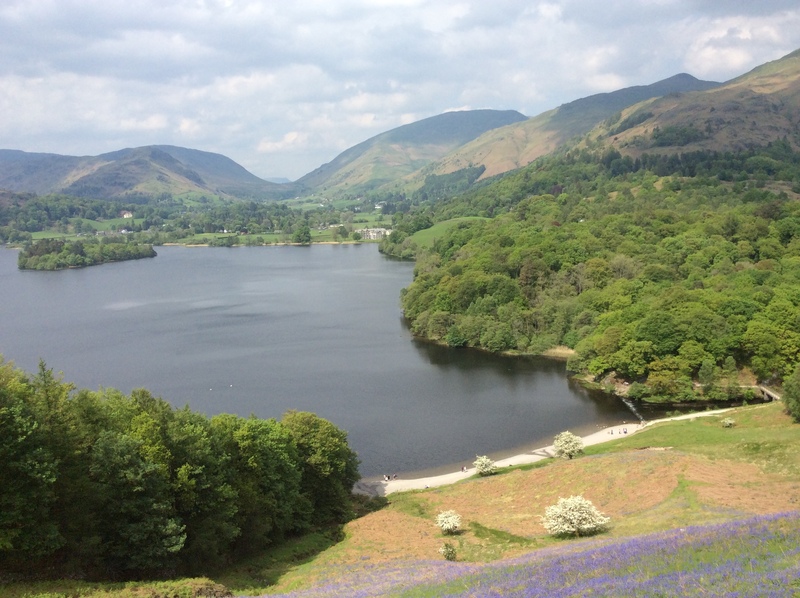 After spending plenty of time at the summit the route then takes us down to the shores of the lake for a steady stroll back to Grasmere and its abundance of craft shops, tea shops and traditional local pubs. 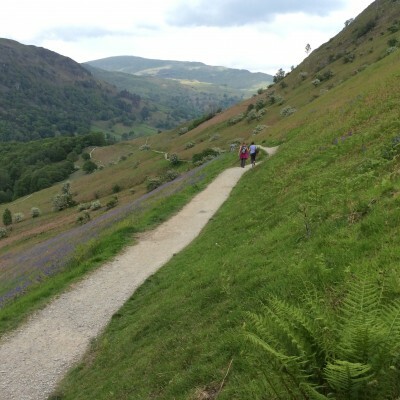 *If the group size exceeds 10 adults on the day then a discounted price of £15 per adult / £3 per child will apply. 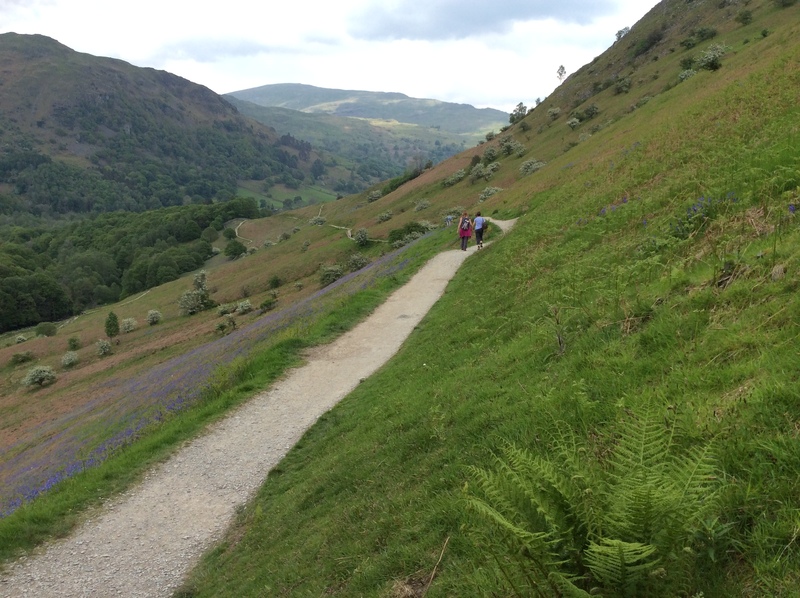 Terrain: A suitable path lines the entire route along Loughrigg Terrace making the walk easy going underfoot. 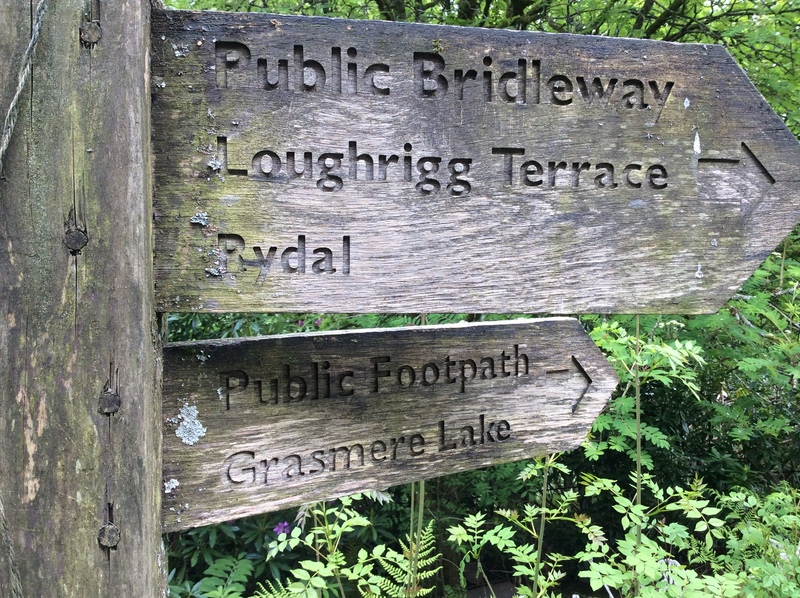 If venturing to Loughrigg Fell summit a slightly more difficult (medium) section awaits. 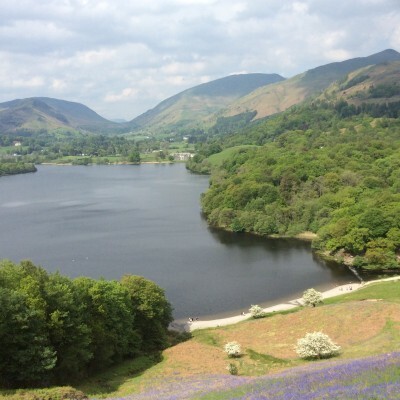 However, do not let this put you off... the views are well worth it!